Be part of this virtual and colaborative residence. Multigraphias is a multimedia art project including different formats and languages – video, photo, literature etc – translating the poetics of the cities since 2008. Multigraphias is a collaborative project of artistic creation that has passed through Buenos Aires, Mexico, Curitiba, Berlin, London, Porto Alegre, Sao Paulo, among twenty other cities. It currently has seven resident artists. During the residency, artists create daily posts in different languages – photography, drawing, collage, text or video. Each artist produces, in its respective city, the material capable of interacting with other members of the project. Outside the gallery and attentive to urban life, art regains its power of inquiry and action. In this game, looks perspectives intersect – the dialogue is born, keyword of the whole project. Make art possible for everyone, everyday. Stimulate dialogue between people. Encourage sensitive and artistic connections with cities around the world. 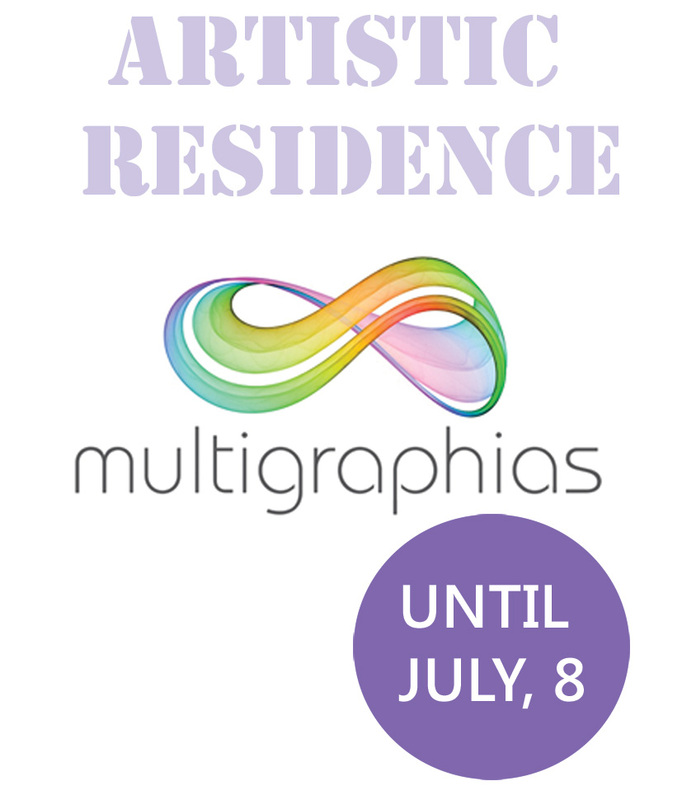 Send a bio and 3 works to multigraphias@gmail.com until July, 8. Artists will be selected by a comission of multigraphists artists. Post new material at least four times a week, always in dialogue with the work of other artists. Use wordpress system to post.